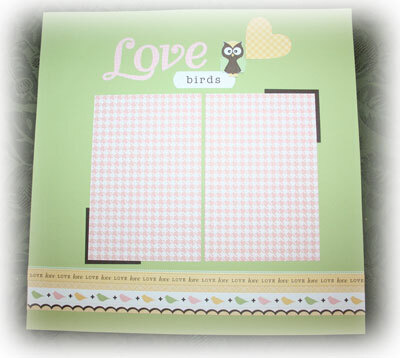 We made these 4 12x12 pages in our last Scrapbook Club class. 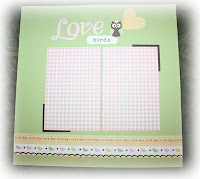 I used the Love Birds Simply Scrappin' but you can use the layouts for any kit of your choice. 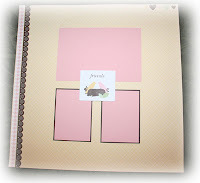 My next post will be the 4 6x6 pages we created. Okay, so to create this page, I just centered the two 4x6 pages and placed them and then measured chocolate brown squares I used as photo corner accents. Then once laid down, I began to adhere here, layered on top of each other. Then added the decorative border stickers to the bottom and adhered a series of stickers from the kit at the top. Next, this page features an 8x10 picture, matted. Notice the brown squares mat the 3 square stickers from the set. Also, more decorative stickers at the bottom. 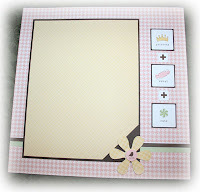 And lets not forget about the triangle in the bottom right corner and then more stickers adhered to that (using Stampin' Dimensionals for a raised look). 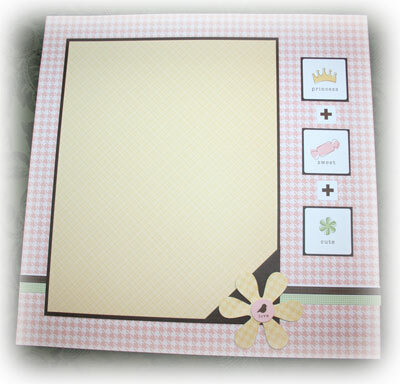 Next, this page was created using a 2 inch strip of designer series paper and again, decorative stickers vertically, to the right of the paper. Stickers adhered to the left. Then two 4x6 mats slanted. 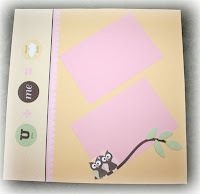 Cut out the owls from the stickers and then adhered to the branch sticker from the set, Dimensionals used as well. 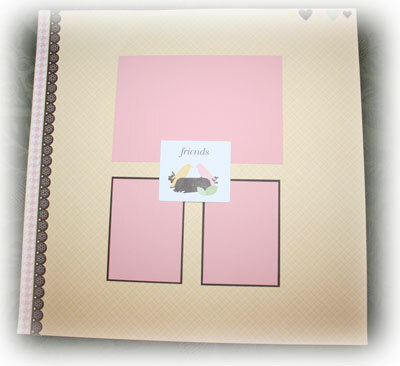 Last but not least, is this beautiful page where decorative stickers line the right side. One 4x6 picture and then two wallet sized photo holders (matted) underneath, and a sticker in the center (raised on Dimensionals and placed in the center so it will not stick to the pictures (to be inserted). The scrapbook club meets every 3rd Friday. You can still come to class even if you are not in the Club...Click here for more details.